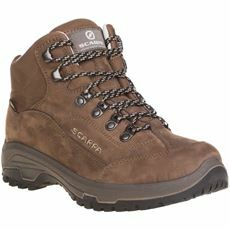 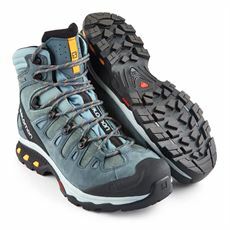 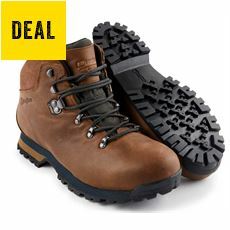 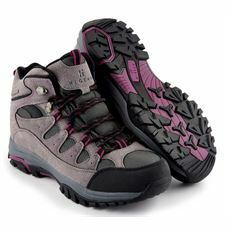 It can be daunting when you're looking for a new pair of walking boots, with so many styles on offer. 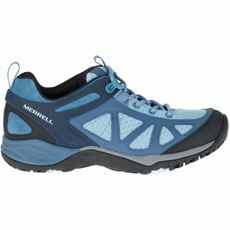 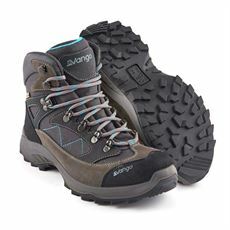 Always shop for your outdoor clothing based on activity, if you're heading up mountains you need ankle support and a stiffer sole, if you're a lowland rambler, you may want a more flexible boot with some extra comfort. 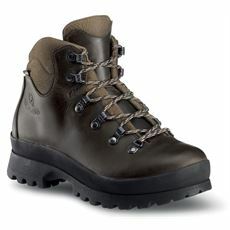 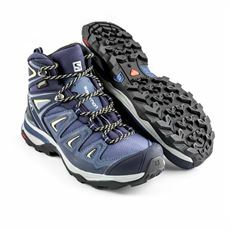 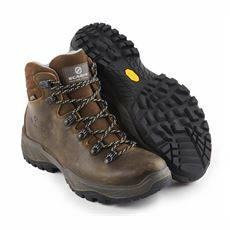 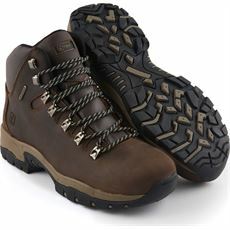 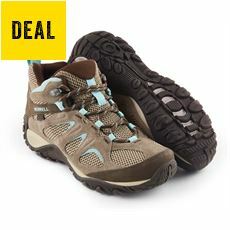 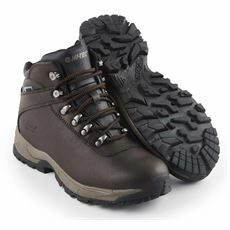 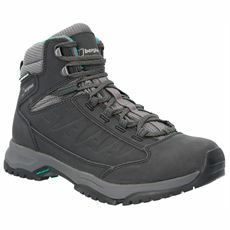 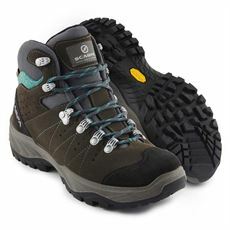 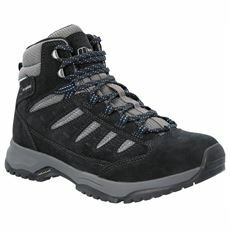 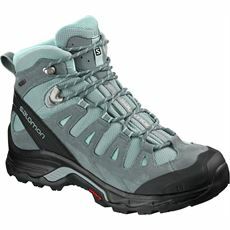 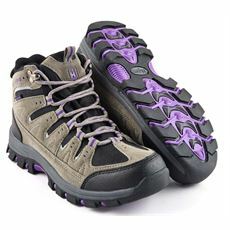 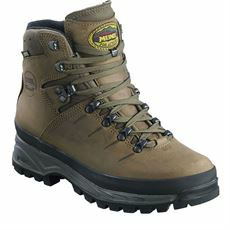 In our women's walking boot range you'll find boots for most types of walking and hiking. 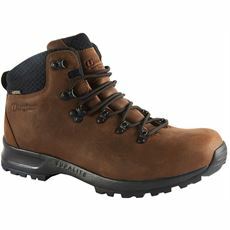 Our walking boots cover most budgets and styles from your favourite walking boot brands such as Berghaus, Scarpa, Hi-Tec and more. 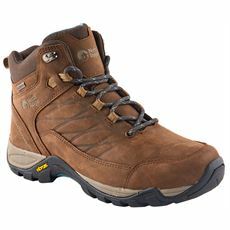 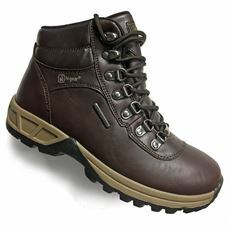 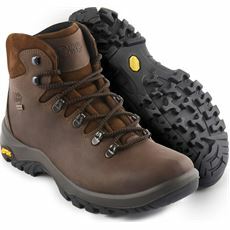 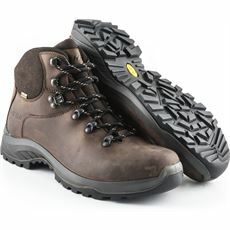 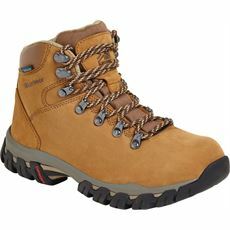 To the right you'll find a video based around choosing the correct walking boot for your needs.